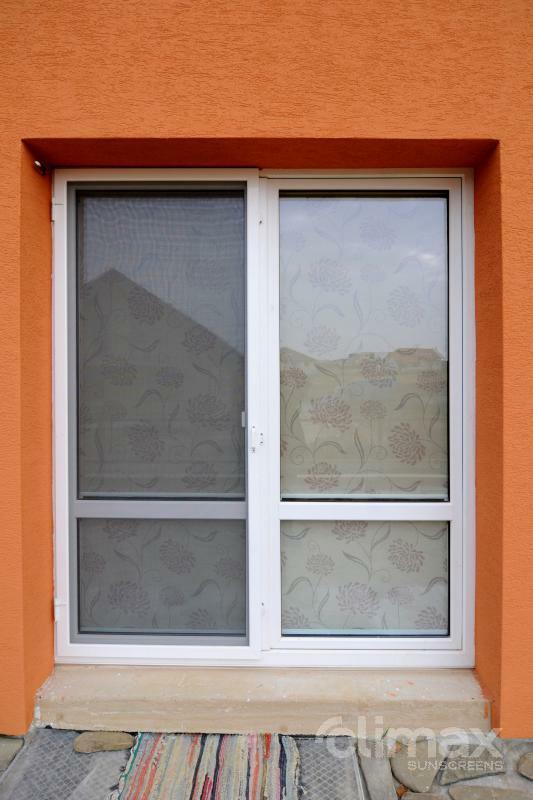 Insect screen opening door - SERVIS CLIMAX, a.s. 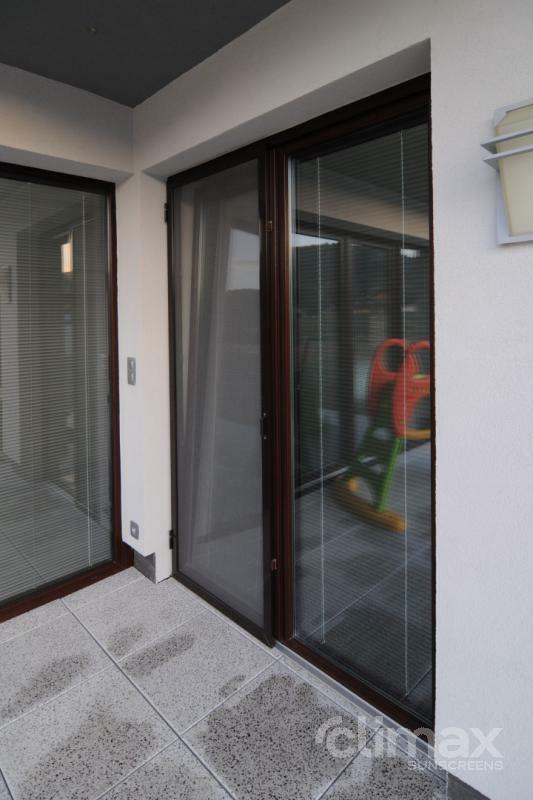 The door insect screens are suitable for all types of doors. 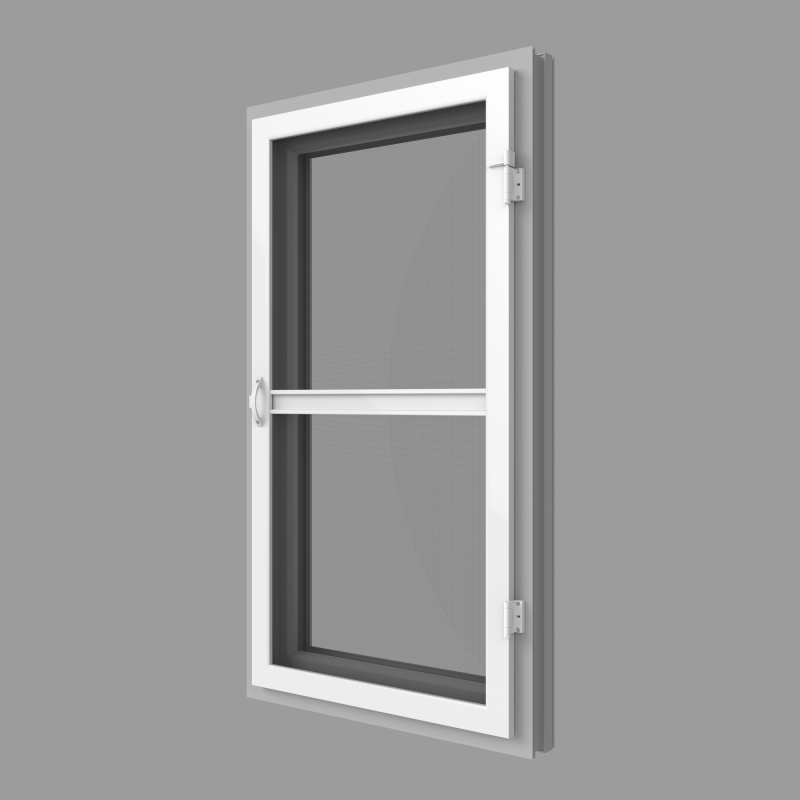 Their advantage is simple installation and optional access door for a cat or dog. 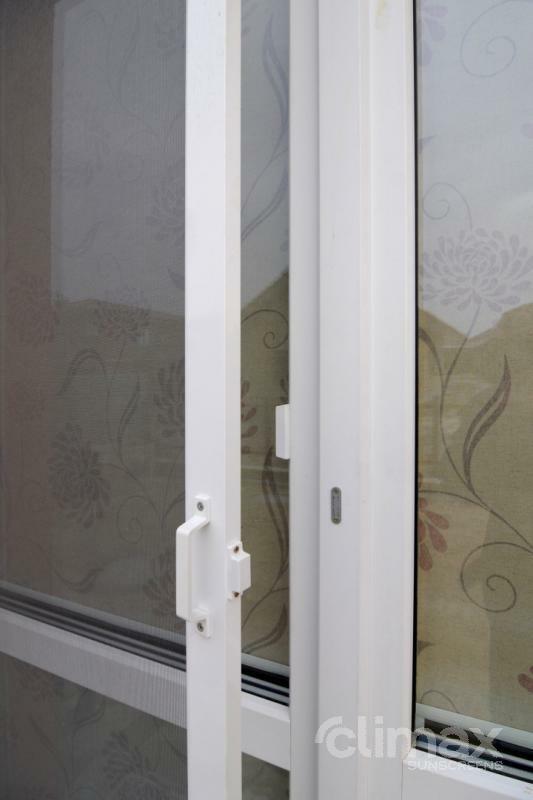 The door screen is attached to the frame by hinges, which can be self-closing. 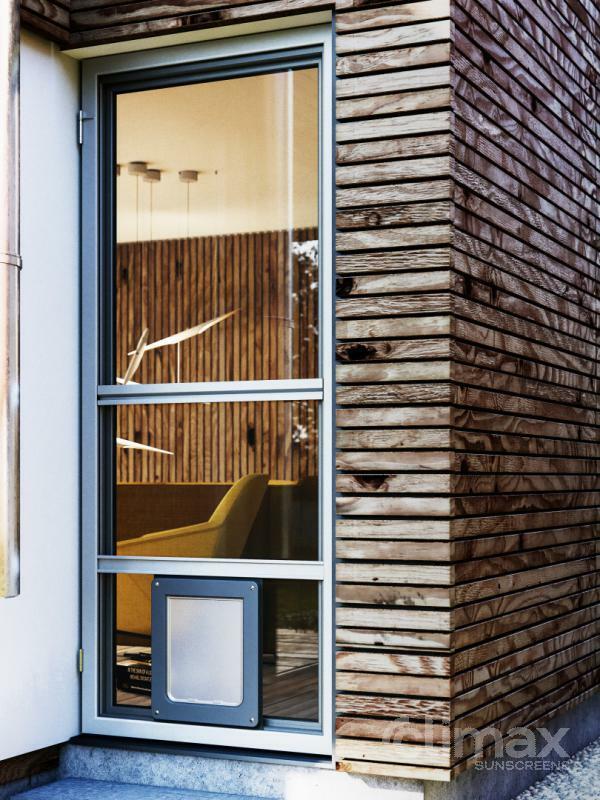 The LUX door screen offers effective and stylish protection from annoying insects. 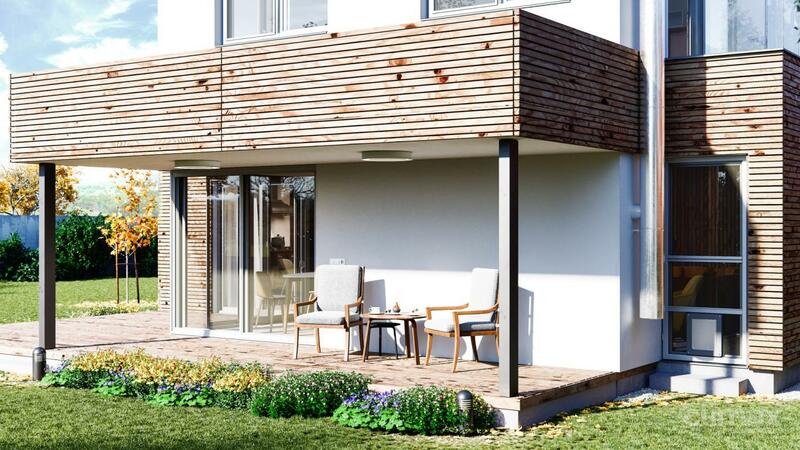 This type of screen is also suitable for doors with a sloped surface and can be used in all areas with sufficient space for opening of the screen. 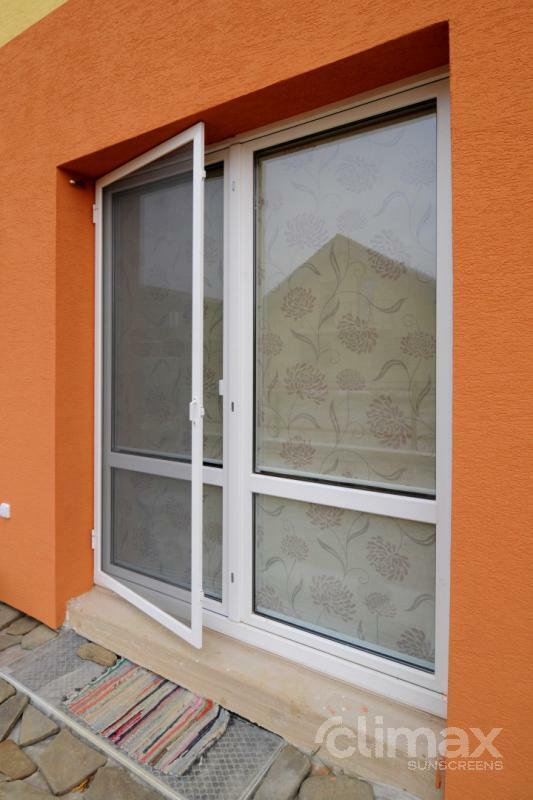 The door insect screen with a wide flat frame can be equipped with standard or self-closing hinges by which the screen is attached to the frame. The screen is secured in the closed position by magnets. The whole edge of the screen covered with a brush.